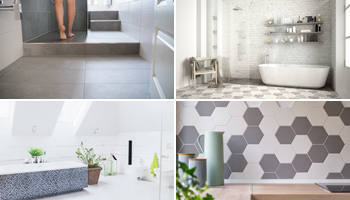 Although the bathroom is a small room in the house, it needs to accommodate plenty of accessories and fixtures. 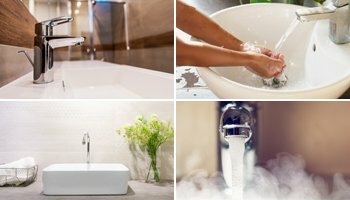 A new bathroom or bathroom remodel isn't completed until you've selected the various bathroom fixtures and accessories you need. 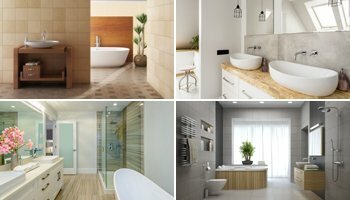 A full bathroom overhaul means that you'll need to account for everything from faucets, vanities, and sinks to toilets, lightning, and showering. 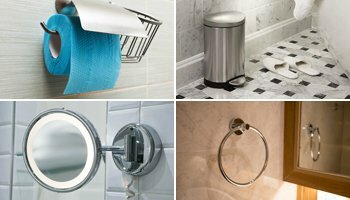 Also, our product range for bathroom fixtures includes Bath Hardware Sets, Popup Drains, Garbage Bins, Long Towel Bars, Towel Rings, Hooks, Toilet Paper Holders and Toilet Brush Holders. Bathroom fixtures are essential components of our bathrooms. 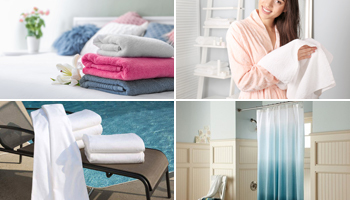 Without them, lots of things can get difficult to arrange and also, your bathroom may look messy. So, they are kind of organizers of our bathrooms and they render our bathrooms useful. Yes, maybe we are talking about very little details but do not underestimate them.